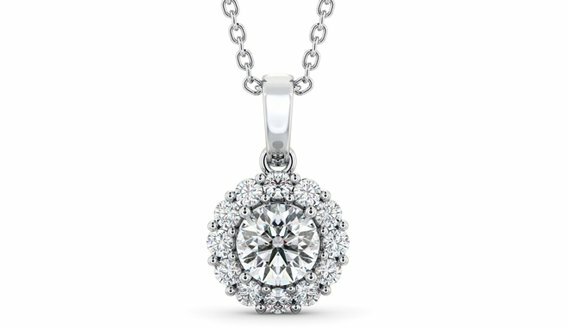 Angelic Diamond's offers a stunning collection of sparkling diamond pendants that guarantees you'll find the perfect round diamond pendant for you or a loved one. 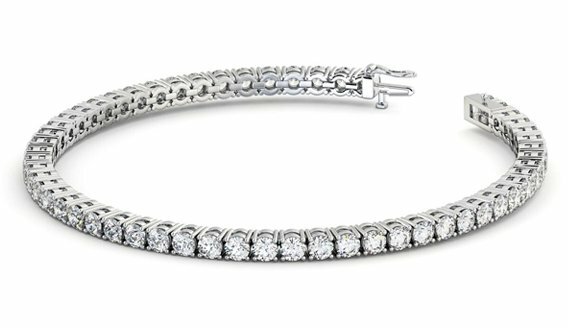 Round diamonds are the most loved in the diamond family and it's easy to see why. 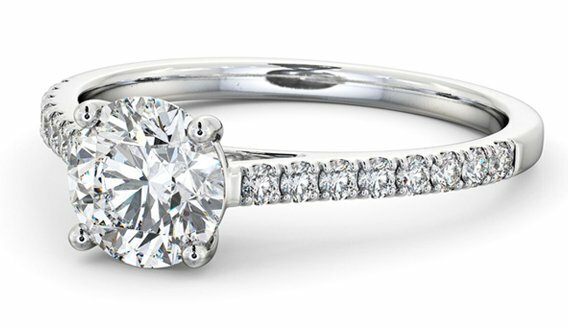 The brilliant-cut ensures the diamond reflects the light perfectly, which maximizes its brightness and radiance. 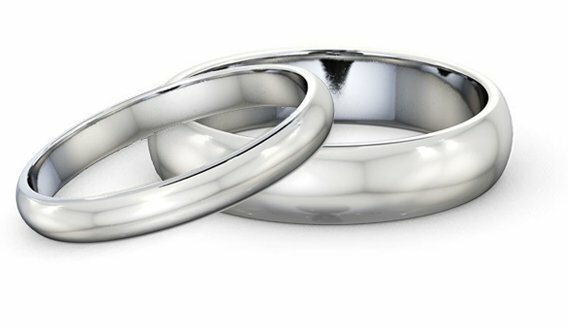 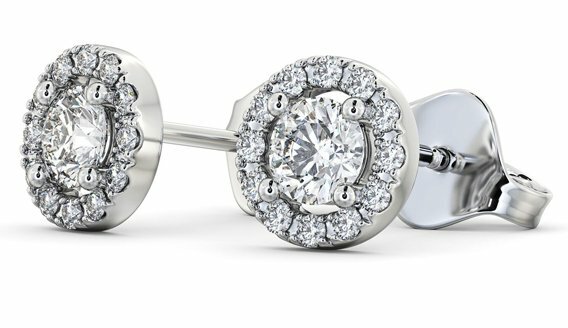 Our round diamonds are made in the UK, ensuring quality and authenticity. 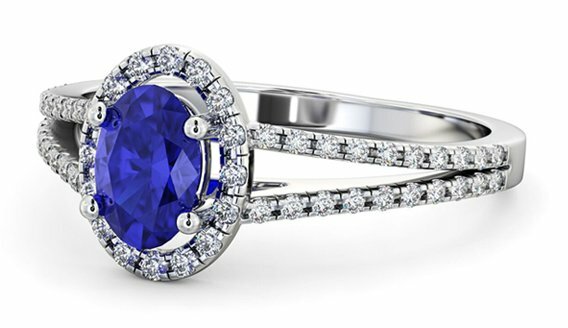 Choose from a wide variety of styles such as cluster pendants, circle pendants, solitaire pendants and much more. 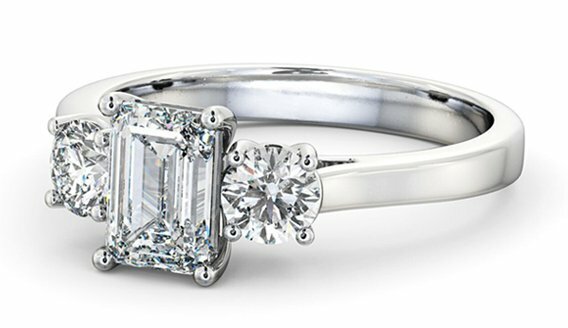 Whether you're searching for an impeccable gift for someone special or you want to get something for yourself, a sparkling round pendant from Angelic diamond's is a perfect choice - Free delivery worldwide available.